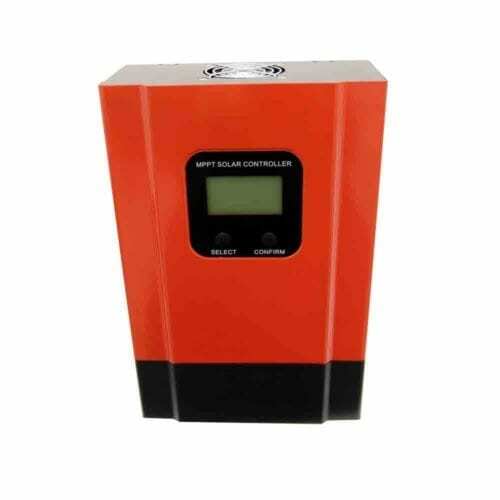 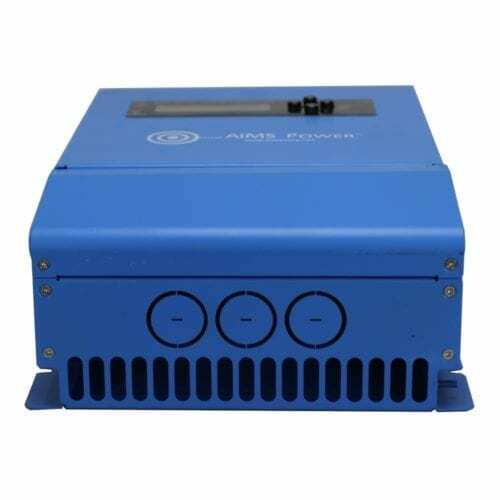 As your resource for on-the-go and off-grid powering solutions, The Inverter Store is happy to offer a fantastic variety of high-performance solar power equipment to meet and exceed your standards. 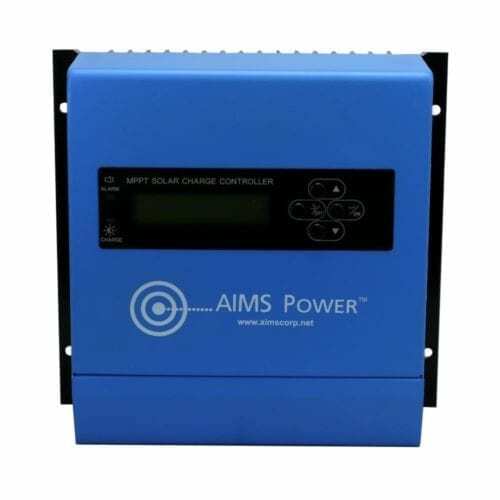 For many of us, our independent powering needs are very similar. 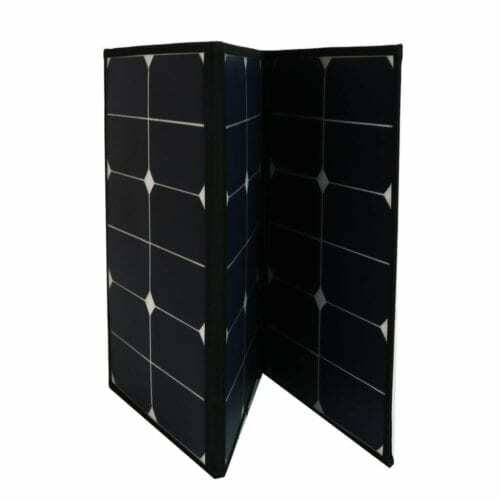 We want clean, efficient and affordable power without the burden of staying on-grid. 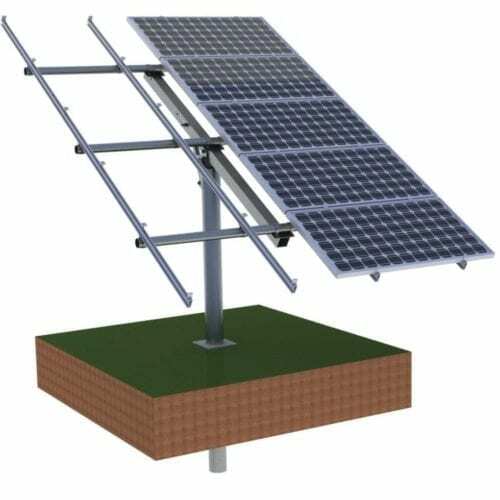 Of course, the best way to achieve this is through the help of the sun. 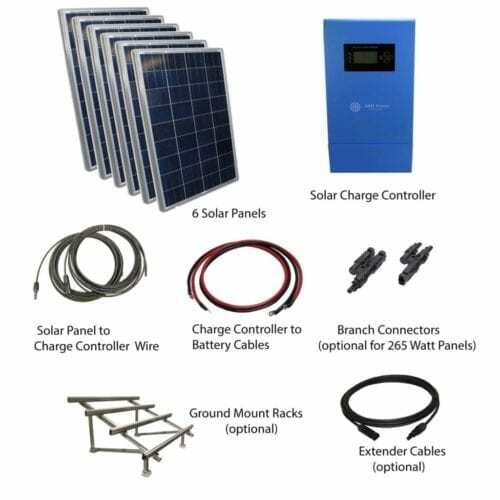 Here, you’ll find everything from smart, portable solar panels to components for your massive, permanent setup, all made with cutting-edge features and backed by generous warranties. 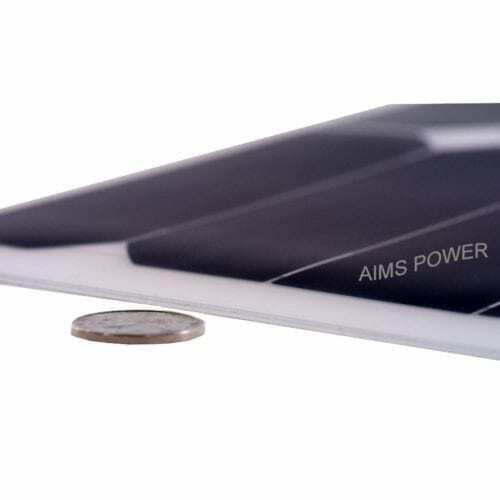 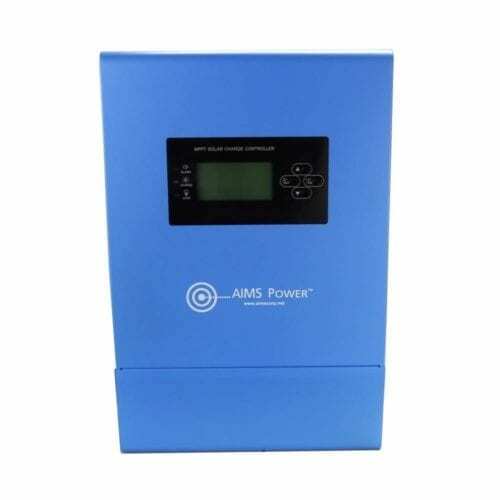 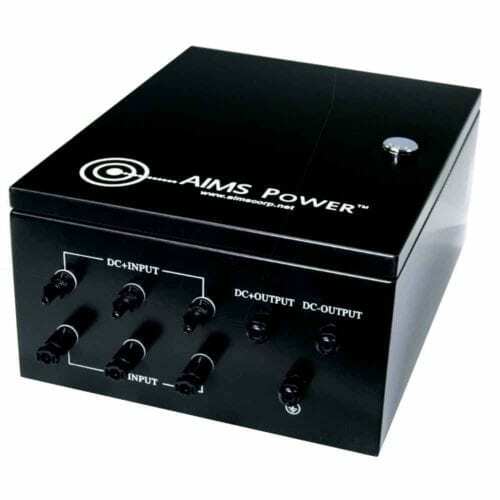 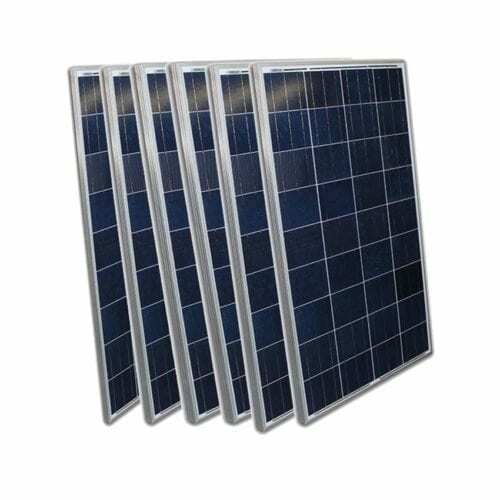 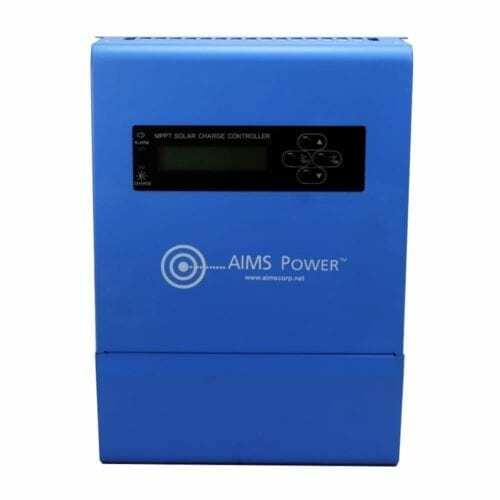 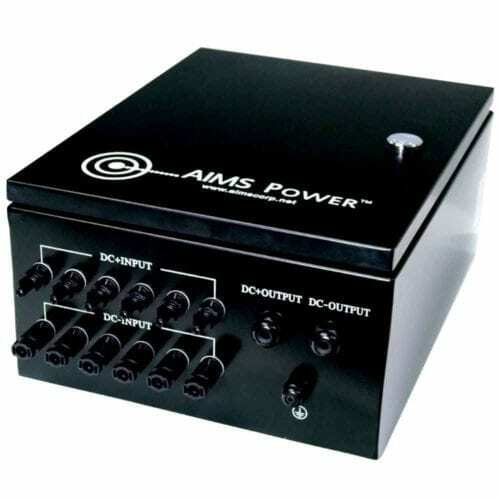 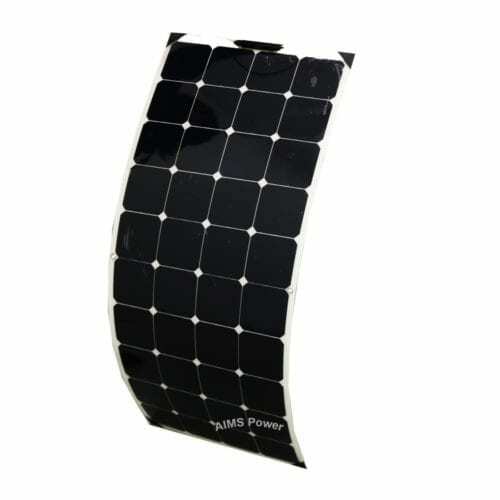 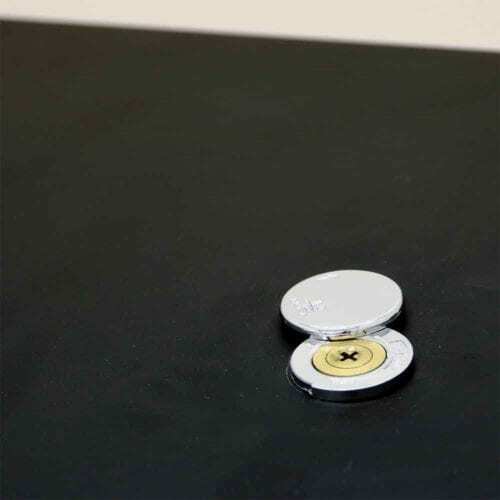 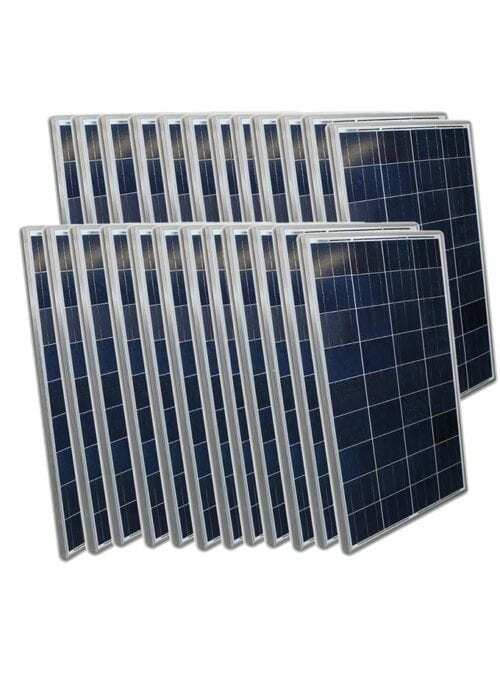 To get a glimpse of our product selection, start with our variety of AIMS Power solar panels. 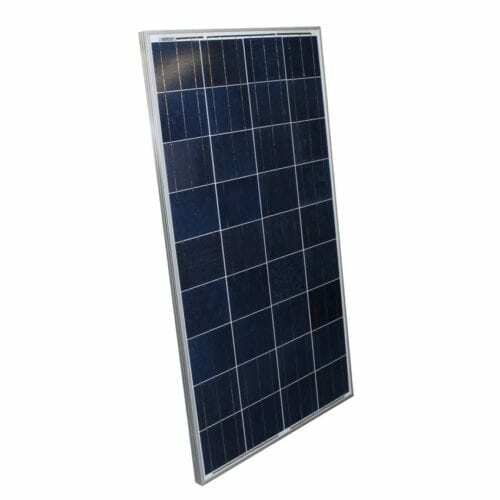 Our 60- to 265-watt solar panels are made of advanced monocrystalline or polycrystalline material for efficient energy harvest. 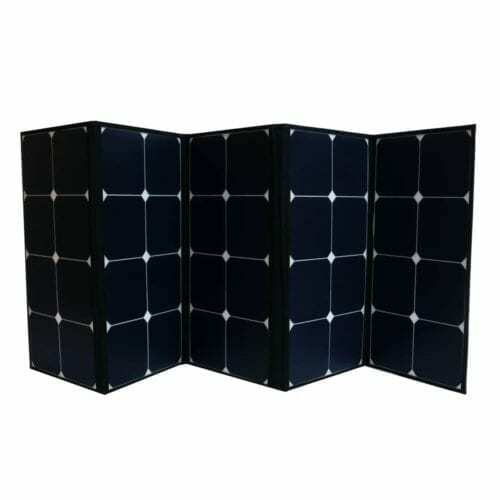 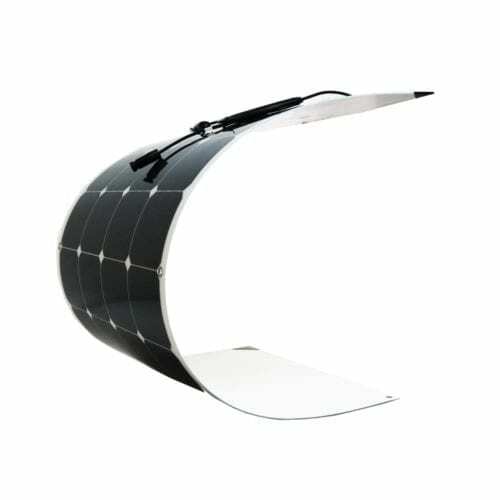 Our portable, foldable solar panels are generally made of monocrystalline with a water-resistant case so you can take them anywhere, while our stationary solar panels are made of long-lasting polycrystalline and have tempered glass covers to protect the panels from inclement weather. 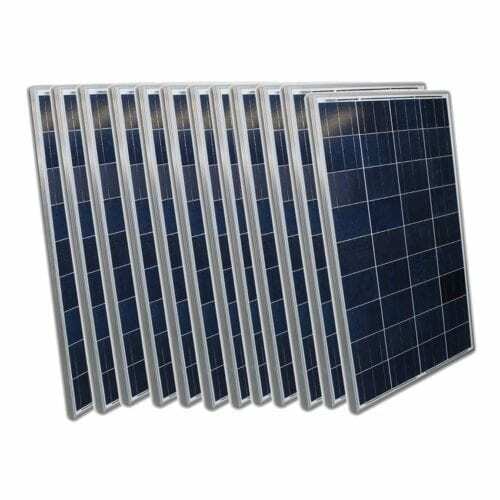 These solar panels come with generous warranties and guarantees, so you can be sure they’ll provide you with full or near-full efficiency for years. 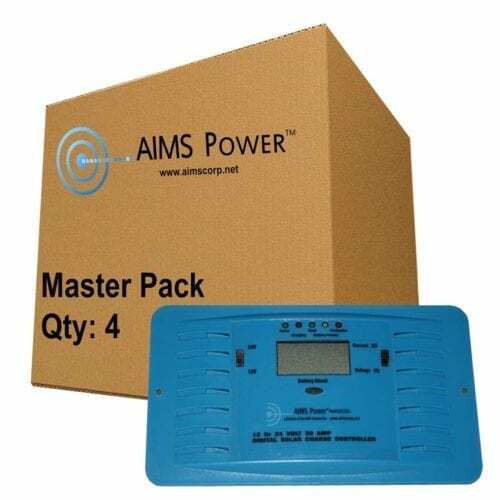 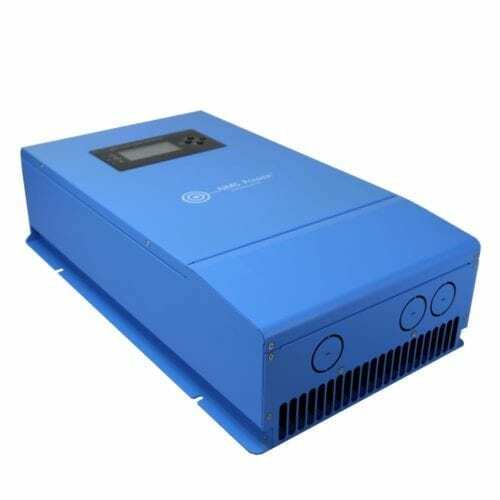 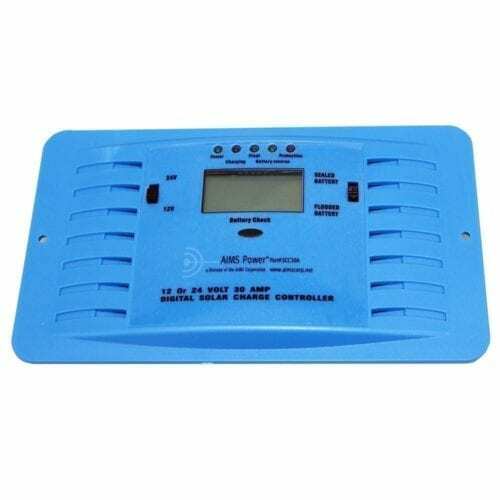 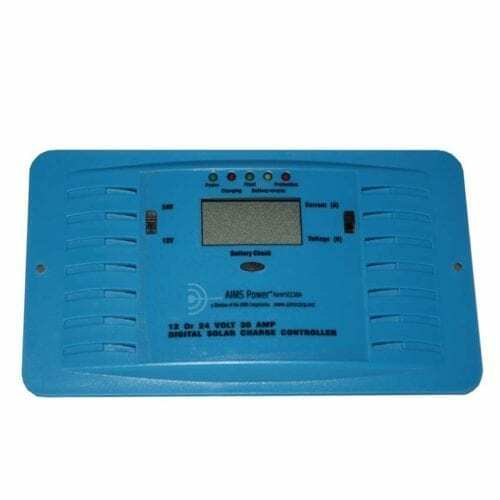 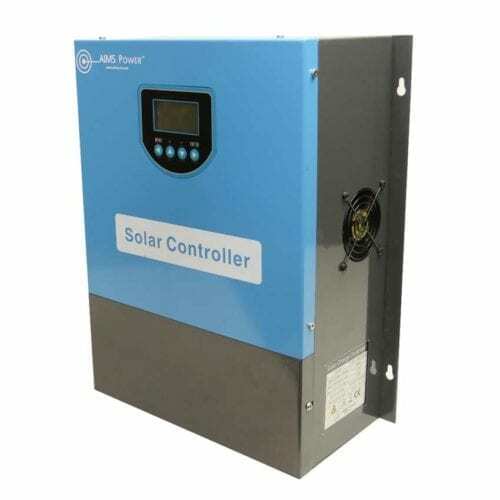 In addition to highly rated solar panels, The Inverter Store is also here to assist you with finding essentials for your small on-the-go solar system or your large residential one. 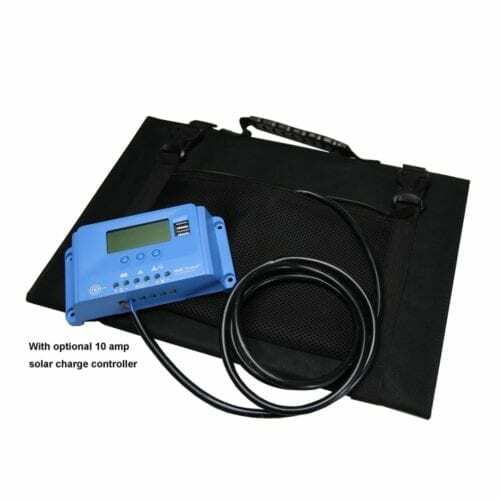 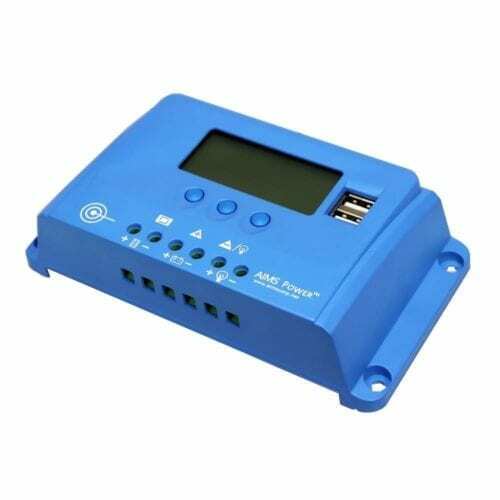 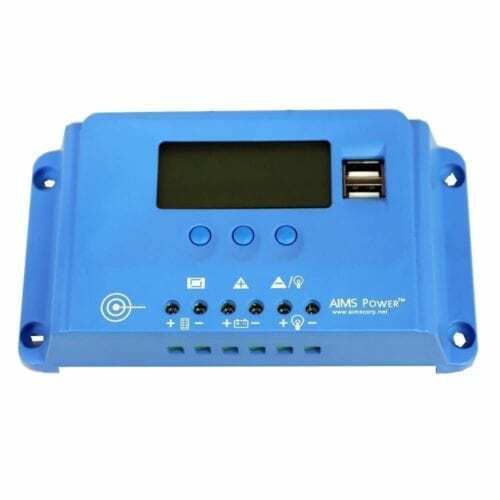 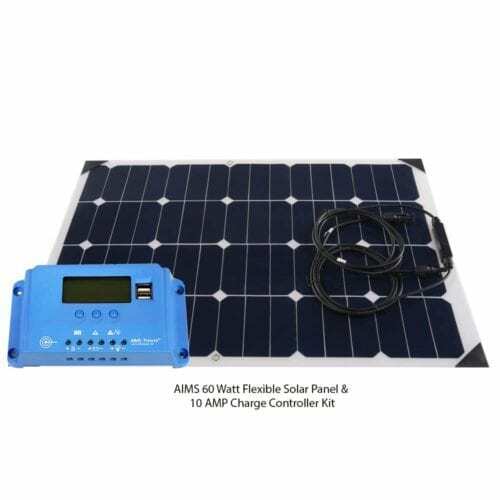 Explore high-tech accessories and equipment, such as solar charge controllers that help you minimize power loss and maximize energy harvest using the latest technology. 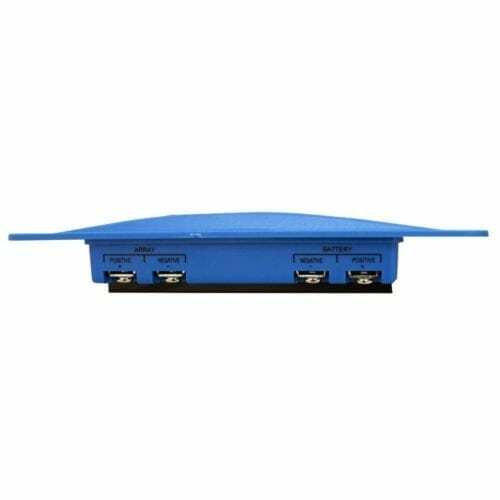 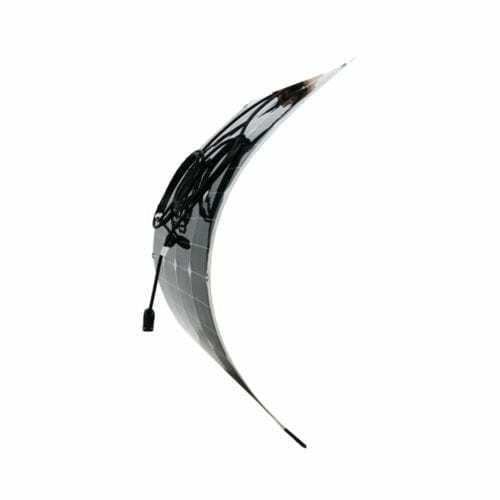 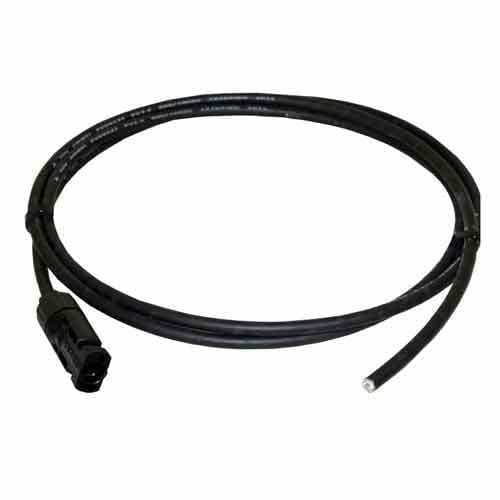 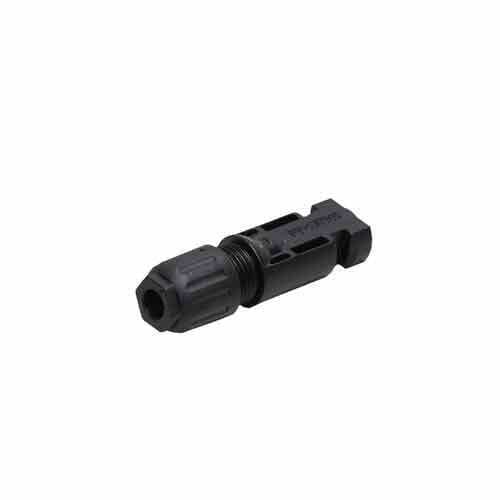 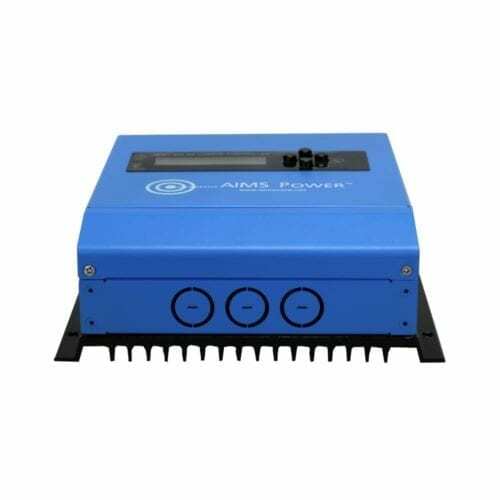 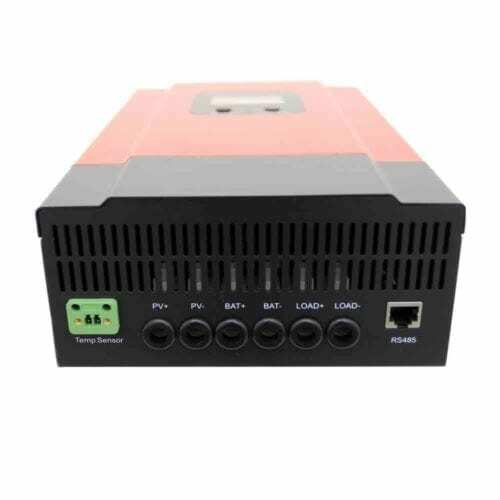 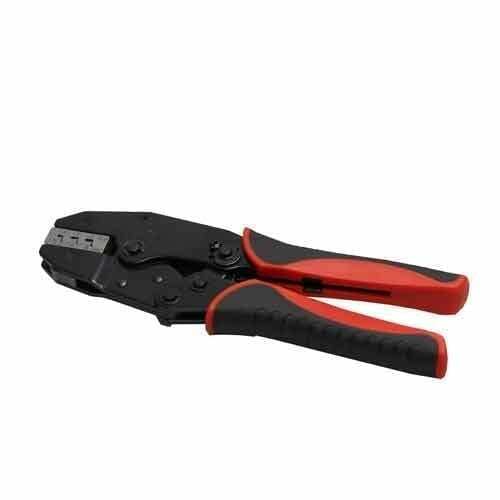 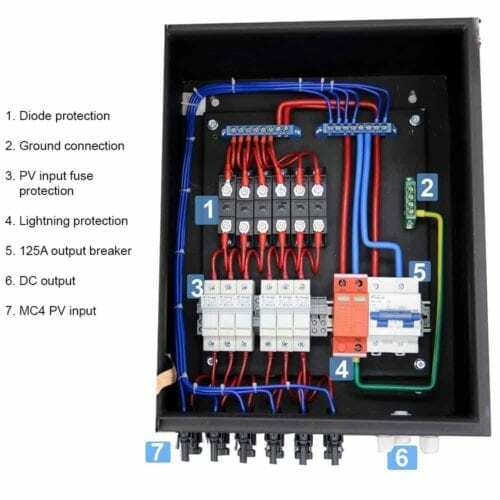 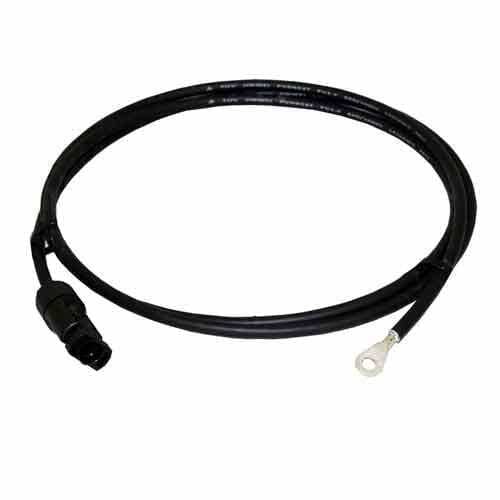 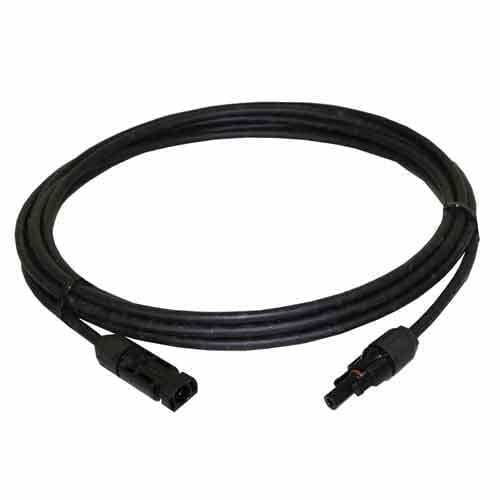 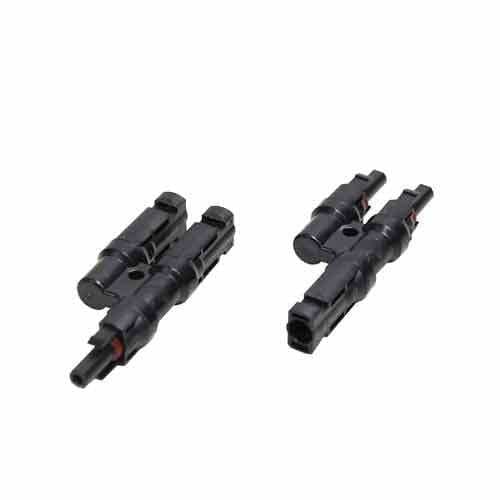 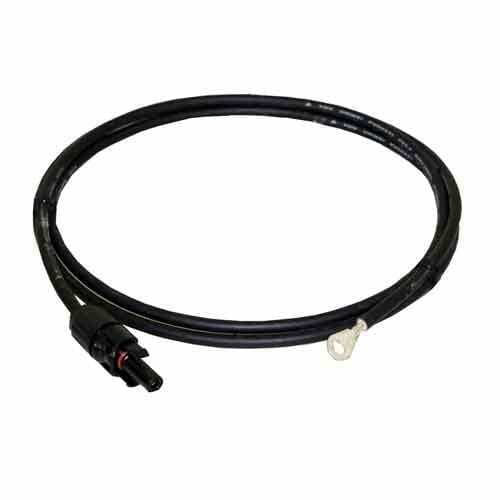 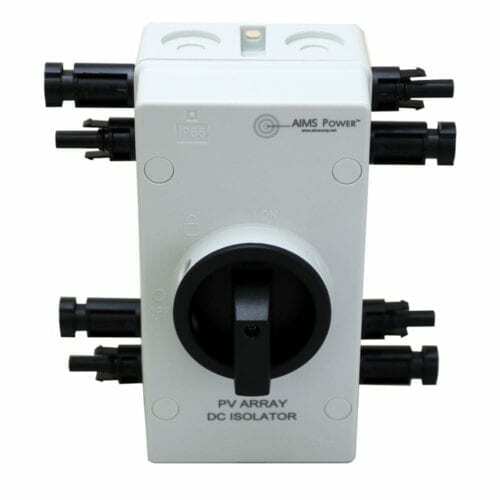 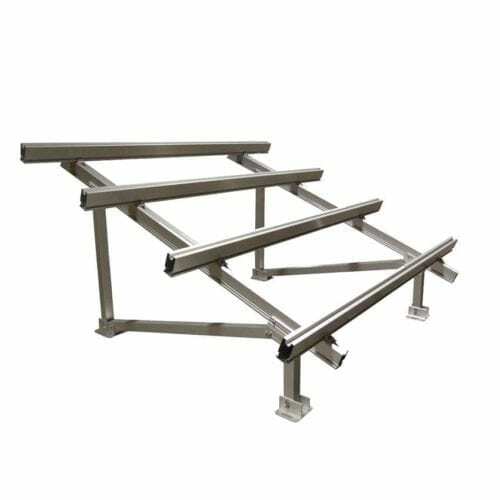 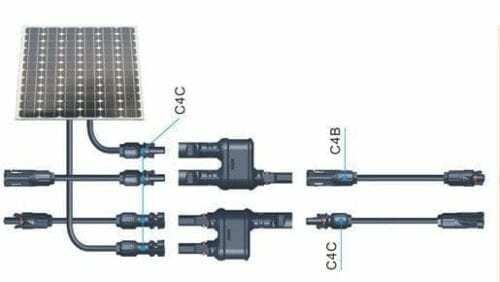 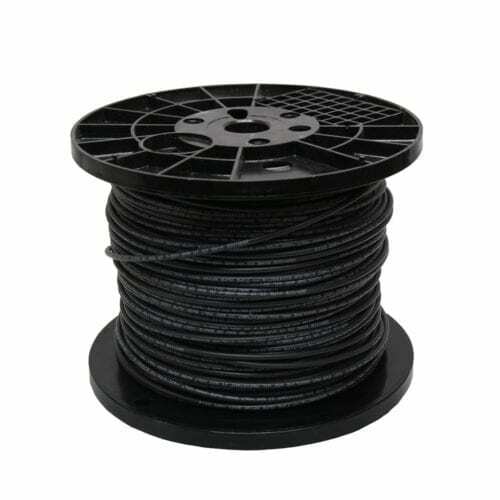 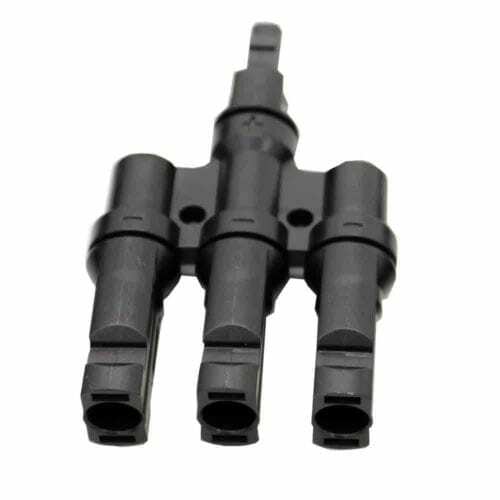 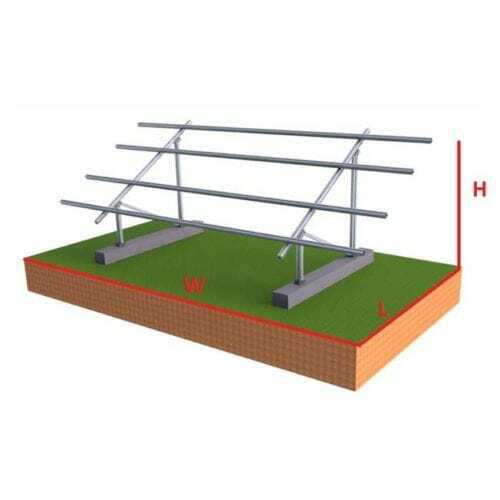 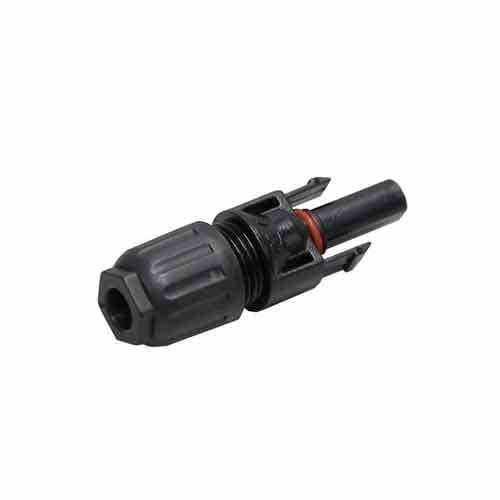 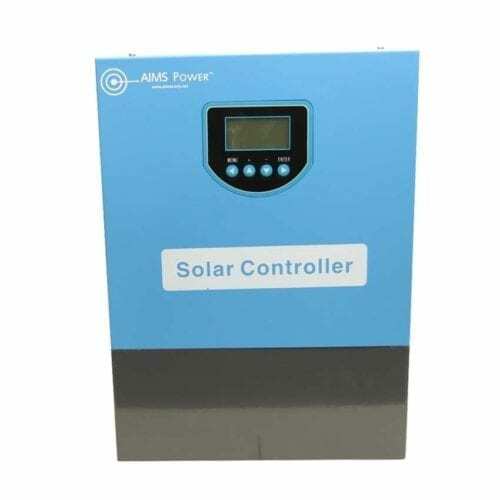 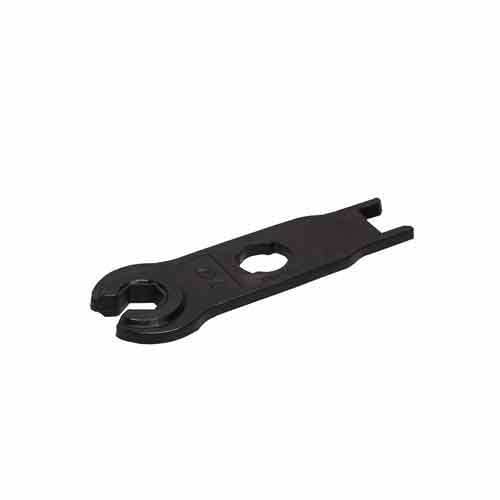 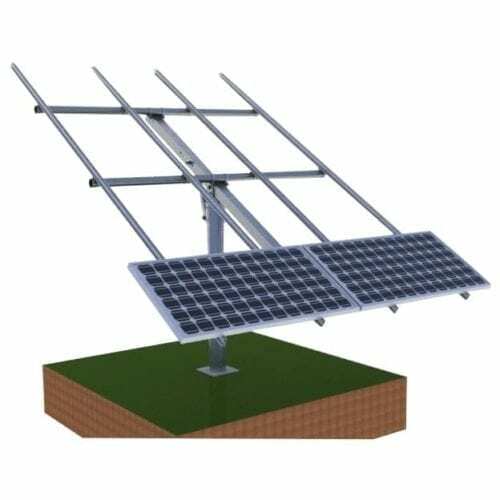 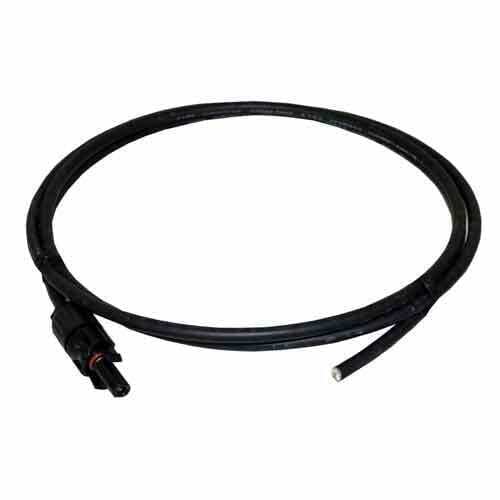 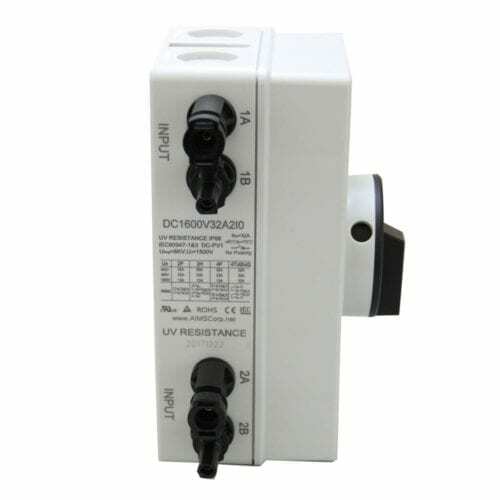 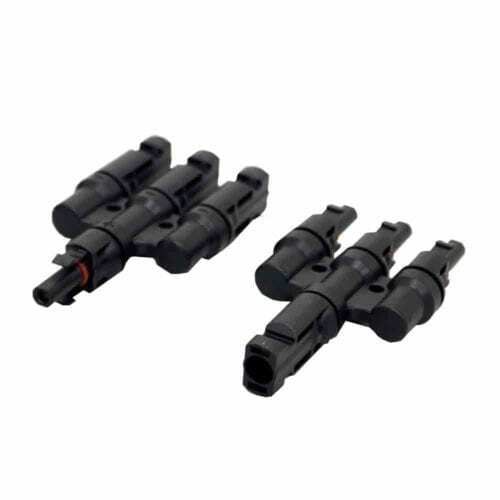 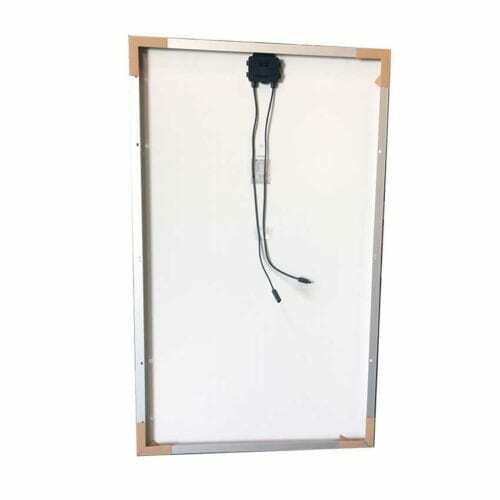 We also have necessary solar power parts and gear, including solar panel cables and connectors as well as reliable ground- or pole-mount solar panel racks. 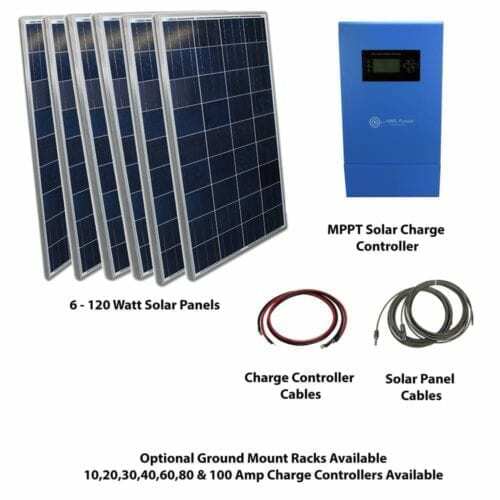 Feel free to reach out to us if you need assistance finding the right solar gear for your unique job, whether it’s a DIY experiment or a commercial setup.